Data released by the Motorcycle Industry Association (MCIA) state that the new MASTER protected motorcycles are six times less likely to be stolen! Recent analysis of the 2017 theft data for new motorcycles shows a massive different between machines which are marked with the MASTER Security Scheme compared those which are not. What is the MASTER scheme? 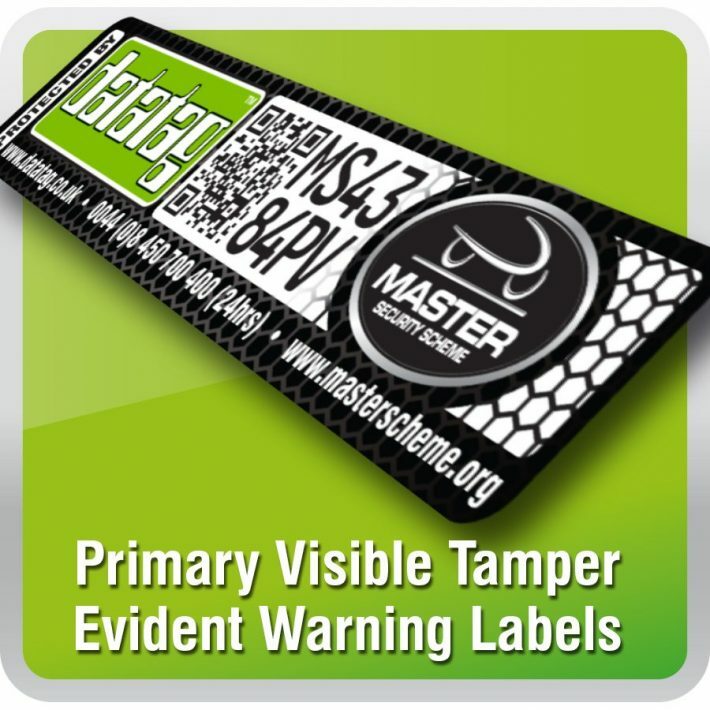 MASTER stands for Motorcycle and Scooter Tagged Equipment Registration, and it was launched back in 2013. It’s the UK’s only official and national schemed that has been adopted by a large proportion of motorcycle manufacturers over the years. The aim of the scheme is to help deter theft and make it easier to secure convictions on those bikes that are stolen. There’s an array of sophisticated technology behind the MASTER Security Scheme that works by marking the motorcycle or scooter’s major components with its own unique ‘fingerprint’. This is a layered approach that involved a combination of visible and hidden elements including tamper evident warning labels, hidden microscopic Datadots, stealth UV etching and a number of unique radio frequency identification transponders which are embedded into parts. The technology is similar to chipping cats and dogs, but it cannot be altered or erased. All motorcycles and scooters from participating manufacturers are registered on the MASTER Security Scheme’s national database. This is updated continuously, which means the reporting of stolen vehicles is immediate. The results provided from the MASTER scheme database combined with the new registration data show 66,423 new motorcycles and scooter were registered in the UK from the 1st January to 31st July 2017. 42,254 machines were marked with the MASTER scheme and only 78 have been reported stolen, compared to the 24,169 machines that were not protected by MASTER, 285 have been reported stolen. It clearly shows that the MASTER tagged machines registered in the first seven months of 2017 have a theft rate of just 0.18% unlike the non-MASTER tagged new bikes that state a theft rate of 1.17%. “The MASTER Security Scheme represents a significant investment by major brands and these figures confirm that the decision to invest in the official MASTER scheme was the right thing to do. There are now over 250,000 MASTER protected machines in the UK and this number continues to rise. 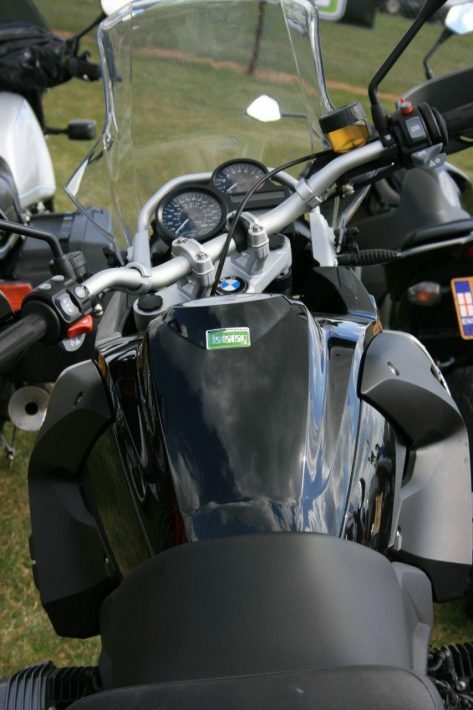 Is your motorcycle protected by the MASTER Security Scheme? To find out more about the MASTER Security Scheme now.